Restore Health & Wellness is a wellness centre offering excellence in osteopathy, acupuncture, and massage on Sydneys Lower North Shore. At Restore we help to keep you healthy, flexible, balanced and energetic, even in times of inactivity, stress or injury. We are also a centre for womens health acupuncture, in particular in support of IVF fertility, pregnancy and menopause. 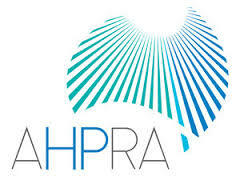 If you are searching for an osteopath in Sydney, all our practitioners are registered and highly skilled in their field. We offer experience in addressing a wide range of problems such as neck, shoulder and back pain, or chronic hip and knee pain. 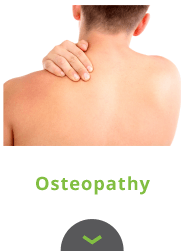 Osteopathy aims to treat the whole person and discover the root cause of your issue. We work in consultation with your GP and other members of your care team to get you out of pain and back on your feet as soon as possible. Acupuncture can help to relieve pain, decrease inflammation, relax muscles and reduce swelling. 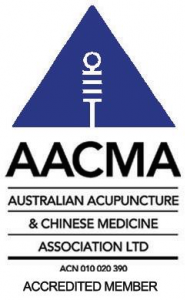 Our experienced acupuncturists care for patients with fatigue, anxiety, indigestion, insomnia and a whole range of other issues, however they are particularly known for their focus on womens health. 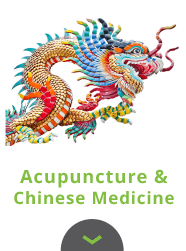 Our acupuncturists support patients through their natural or IVF fertility cycles and progressing pregnancies. This has gained them an excellent reputation for care in this field. The clinic is busy with patients being cared for throughout their fertility journey, during their pregnancies, and particularly for labour induction. 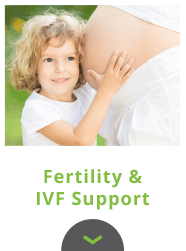 Our practitioners work in consultation with local IVF clinics, midwives and obstetricians as part of their care team. Finally if you are seeking remedial massage, pregnancy massage, or a relaxing massage to soothe tired muscles, we can also offer fantastic massage therapists. Pregnancy massage is particularly helpful for swollen feet, aching backs and assisting the skin and fascia to stretch and adapt as bellies swell. Remedial massage is wonderful for aches and pains, and to help you recover from injury, or just too many hours at the computer. Our clinic is a relaxing environment and we offer the convenience of online booking. So whether you need individual focus and care, or a team approach for your issue, we will guide you through the best way to achieve long term relief and a return to the vibrancy and wellness you remember from days past. Give us a call today and we can advise you on how best we can help you. 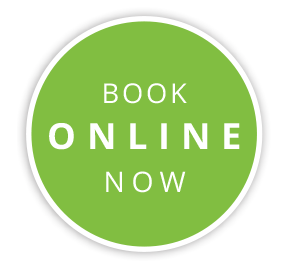 Otherwise simply go through to our online booking and book yourself an appointment with one of our team today.